We want to thank you for taking an interest in our company.  At My Melbourne Plumber, we are truly passionate about helping our Melbourne customers with any plumbing issues that they may have. Feel free to look around our website and immerse yourself in what we do. We look forward to assisting your plumbing needs in the future. Welcome to My Melbourne Plumber. We are a 24-Hour plumbing service, so if things go wrong in the middle of the night, don't hesitate to call us then either. We live by an old saying in the industry - "a flush beats a full house any day of the week." Our expert team of licensed plumbers are available when you need them. If it's a domestic plumbing issue of catastrophic proportions, then you need a skilled domestic plumber to come to your rescue. If it's an emergency, then we’ll get a skilled emergency plumber to you. We are highly training with years of experience in the plumbing industry. So, if you are suffering a plumbing crisis and your home is flooding fast, call us urgently today. When you hire us to complete a job, you will always have a qualified representative to do this. We will adhere to all safety standards and certifications with the work we complete. Due to the nature of our work, we understand that we may be required after hours to attend to customer emergencies. We will deliver outstanding customer service 24/7 days a week. Fill out the form below and a customer representative will get in touch with you immediately to confirm your booking.